Kinkade & Associates is pleased to have the invaluable assistance of nearly a dozen dedicated support staff. Each of our experienced, knowledgeable and compassionate staff is thoroughly trained in the procedures and processes employed by Kinkade & Associates to assist you and your family in rebuilding your financial life. At Kinkade & Associates our bankruptcy lawyers constantly monitor and supervise all work done for and on behalf of clients. Each of the staff at Kinkade & Associates work hard to fulfill our pledge to our clients. At Kinkade & Associates we concentrate on debt relief. Each of our bankruptcy lawyers and staff are dedicated to assisting you and your family in rebuilding your financial life. Kevin earned his undergraduate and graduate degrees from the University of Evansville and is a December, 1993 graduate of the University of Louisville Brandies School of Law. He was admitted to practice in Kentucky and in Indiana in 1994 and is also admitted to practice in the US District Court for the Southern District of Indiana, Western District of Kentucky and the Sixth and Seventh Circuit Court of Appeals. Currently Kevin concentrates almost exclusively on individual consumer and small business bankruptcy, Chapters 7 and 13. Kevin is a member of the Indiana Bar Association, the Kentucky Bar Association and the Evansville Bar Association. 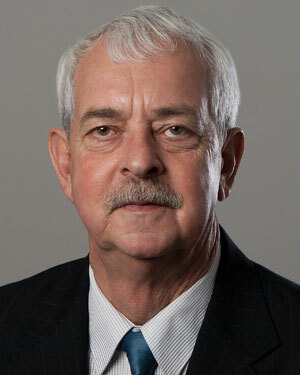 He is past President of the Evansville Bar Association Commercial Law Section. Dale is a graduate of Wabash Valley College, Indiana University, Western Illinois University and Indiana University School of Law. 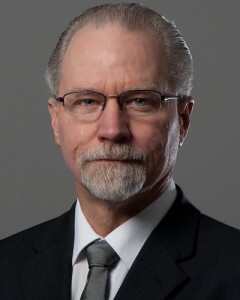 Before joining Kinkade & Associates in 2009 Dale was employed by the State of Indiana in a variety of capacities, including serving as an Administrative Law Judge. As an Administrative Law Judge, Dale issued more than 1500 opinions in unemployment benefit cases. Prior to joining the legal profession, Dale was employed in the coal industry, where he served as an Underground Mine Examiner for 26 years. Dale enjoys a variety of outdoor interests, including baseball and softball.